The Pilot Eye Line Lights and Centreline Lights are designed to provide the approaching pilot with a clear visual reference as to landing area. 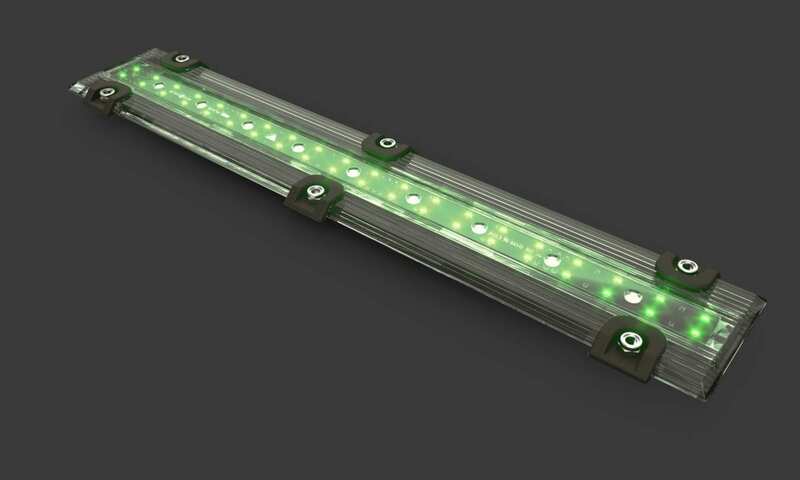 The PILOT EYE LINE lights are designed to provide the approaching pilot with a clear visual reference as to the fore-aft position of the landing spot. CENTRELINE Lights are designed to provide the approaching pilot with a clear visual reference to enable them to align with centre of the flight deck. SEQUENCED LINE UP lights strobe in sequence to indicate the centre of the flight deck.